You will find easy access, information and the ability to purchase tube & pipe benders, threaders and assorted tube/pipe working tools. Enjoy your viewing. Or call us 01371 859 100. The JD2 Model3 & 32 is the no.1 race car, roll cage, bike and trike fabricators tube bending machine of choice, and we have been England's main agent for over 17 years. The CBC electric, digitally controlled tube & pipe benders are versatile, extremely accurate, repeatable and powerful machines. A push of a button will bend all your needs from 6mmod upto 89mmod, or 3"nb. 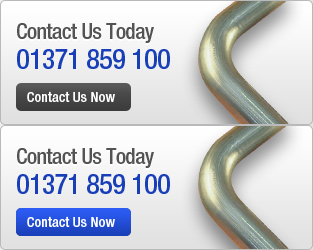 Tubela are pleased to offer the European Mark pipebender to the UK. A high quality range of Hand & Electric machines, 3/8" to 4"NB. Tubela are UK distributors for Ridgid, the professionals choice of tough, reliable, pipe benders, threaders and any tool in their extensive catalogue. Search Ridgid for SPECIAL OFFERS. Tubela, the tube bending and pipe bending experts have been manufacturing and selling Tube benders, Pipe benders, Square section, Bar Bending Machines and offering Manipulation services for 70 years. This has generated a varied wealth of technical knowledge to pass over to our customers, in all aspects of the vast machine Tube bending field. 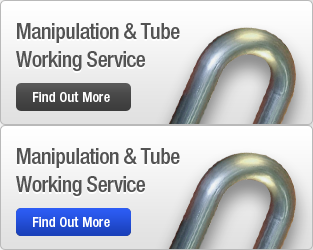 To this end it explains why just the company name sells Tubebending Machines the World over. Tubela currently offers the market a large range of tube bending and pipe bending machines from the light and portable Direct Pull Hand Ratchet assisted Tube Benders, Hydraulic Hand and Motorised ram (press bender) Pipe benders and a range of powerful, versatile and compact Electric Tube bending machines. To large electric numerical controlled tube benders and CNC rotary style tube & profile benders.